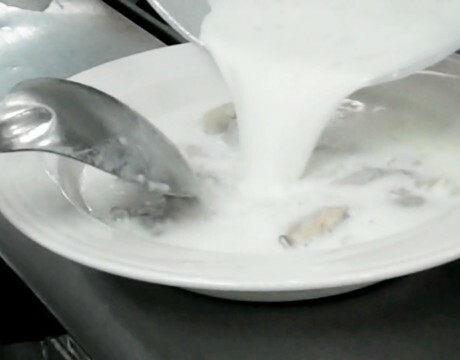 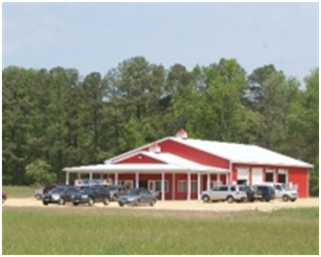 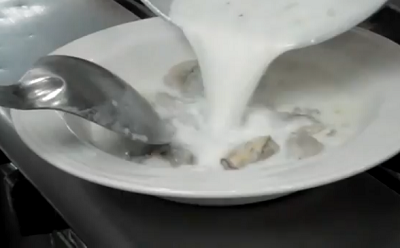 Try Lenny’s Restaurant’s oyster stew recipe this fall, then stop in and enjoy even more local cuisine, classic dinner dishes and scrumptious seafood favorites. 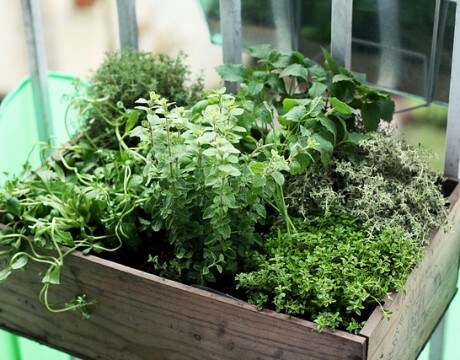 The owner and chef of Lenny’s Restaurant introduces the first of a series of videos about cooking with, growing, preserving and appreciating fresh herbs easily grown in Southern Maryland. 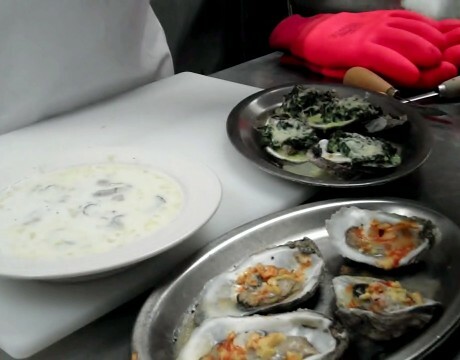 Oysters Rockefeller or with butter and garlic are quick fixes for parties or meals. 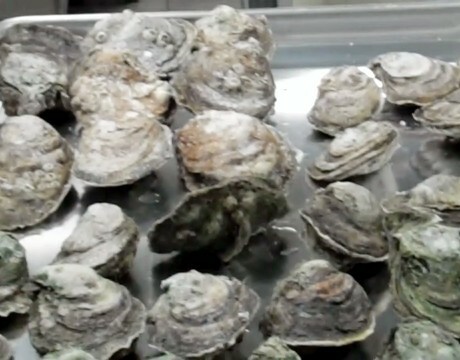 Chef Rebarchick shows how to shuck, cook and grow your own oysters from the Chesapeake Bay. 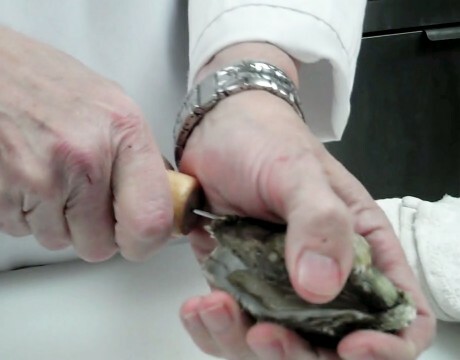 The Chesapeake Bay’s most famous bivalve doesn’t make it easy to eat.